All the excitement and buildup to the year’s biggest video game show has come and gone, and left in its wake are dozens of new game announcements, trailers, demos, and press conferences. 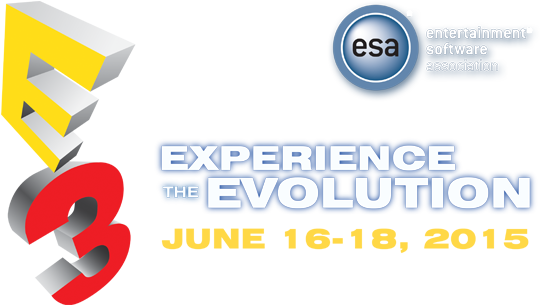 On the whole I felt this year’s E3 dwells in comparisons to last years (which may stem from my Nintendo fandom), but nonetheless there were plenty of great experiences to take away from this years show. Even if Capcom didn’t announce Power Stone 3 yet. Last year Nintendo showed off the first bits of upcoming Wii U exclusive Super Mario Maker (Then simply known as Mario Maker). It seemed like a neat idea, having players create their own worlds based on almost everything from the original Super Mario Bros. games, but I didn’t really feel like it had any legs of its own. This year however, we got a lot more action with Super Mario Maker and were able to see the game at it’s highest: super ridiculous situations to place Mario in! Mario battling a mountain of goombas guarding two Bowsers walking on a platform made entirely of green pipes and piranha plants? Sure, why not! Another cool feature added was the ability to switch to Super Mario Bros. visuals, to those seen in Super Mario Bros. 3, Super Mario World, and New Super Mario Bros.! With a handful of levels included on the disc made directly by Nintendo and levels you can download from other players, this might be the longest lasing, most intense Mario game yet! 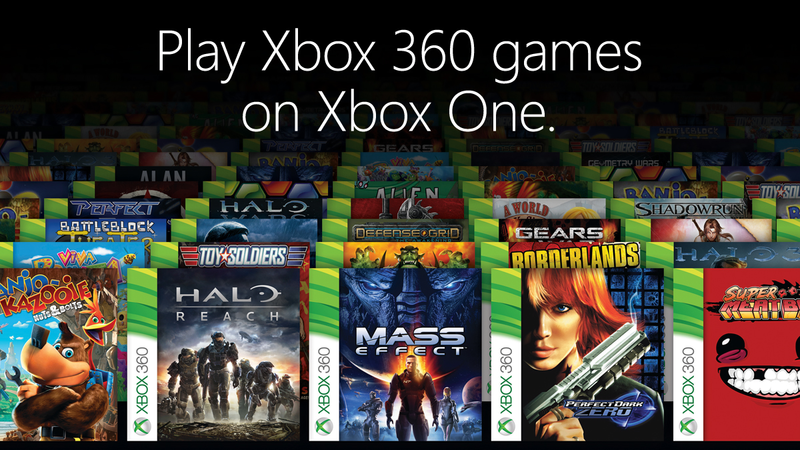 Come this holiday season, Xbox One owners will be able to play a select number of Xbox 360 games they previously owned on their fancy new console! A software emulator will allow the Xbox One to play the old games, and Microsoft says your old game saves and even downloadable games will convert over. Fans are being asked which games they’d like to see brought over as part of this shift, and the most popular ones will apparently be part of the package. This is a pretty big turn of events considering before the Xbox One’s release Microsoft was pushing always online DRM possibilities. Seems like a century ago from where we are now! One of the many unexpected announcements out of Sony’s E3 press conference was the return of Sega’s cult classic series Shenmue. Even more surprisingly was the game was coming out conditionally: there was a Kickstarter campaign that launched that night asking form $2 million to get funded. Not surprisingly with the masses of video game enthusiasts watching the biggest stage show for the medium, Shenmue 3 was funded in a day. Exclusive to PS4 and PC, the new game is slated to be a continuation of Ryo’s journey to avenge his father’s death. I’m kind of shocked this is even a reality, as fans have been clamoring for this niche game for nearly a decade, and on top of that if you actually want to play all three games you need to own a Sega Dreamcast, an original Xbox, and a PS4. Announced last year as a sort of side project, Shigeru Miyamoto full on detailed the next installment of the long-dormant Star Fox series. 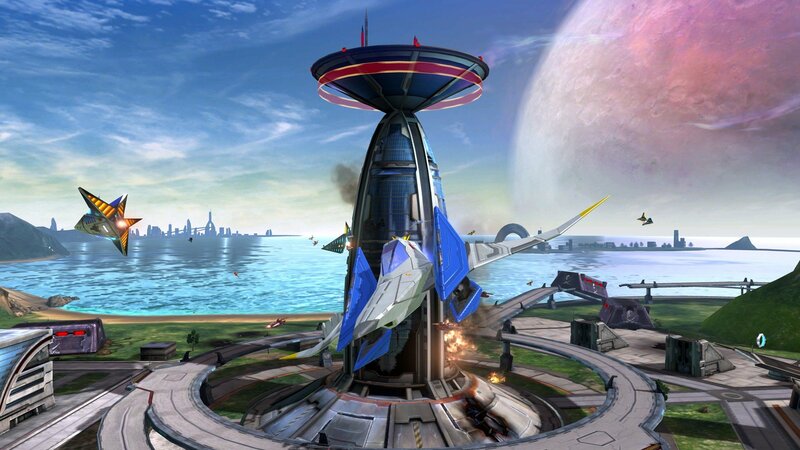 A Wii U game, Star Fox Zero aims to utilize the Wii U’s GamePad to create a new kind of Star Fox experience. The game itself takes place during the time of the Nintendo 64 Star Fox game, but was strictly referred to as not really a remake and more of a retelling of that games events. I am a bit skeptical on how the GamePad will affect gameplay (you use it to physically aim on-screen), but I have put my faith in Nintendo before and been rewarded, so here’s hoping for the same. 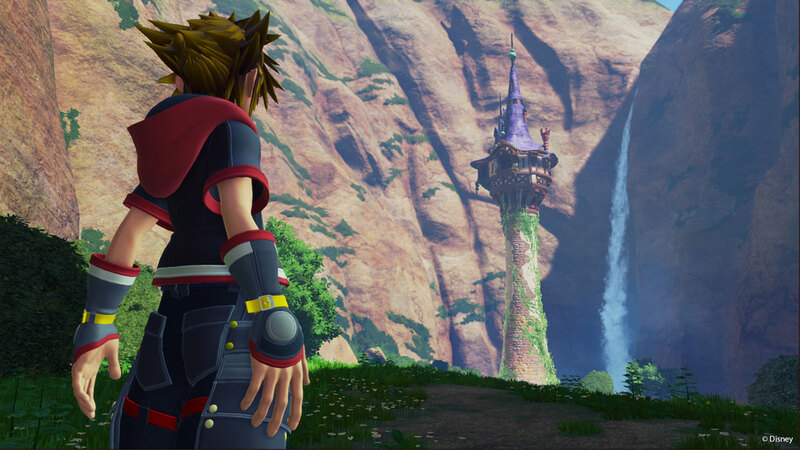 No, that isn’t a joke headline: Kingdom Hearts III is still “In Development” and there isn’t a solid release date yet. For a game to be in development that long I’m just happy it’s still a thing that’ll come out. Eventually. Really my biggest win with Kingdom Hearts III at this years E3 was that it didn’t become a totally different Kindgom Hearts game. Square Enix didn’t decide to make it another spin-off to the main series, and instead are keeping the focus on Sora, Donald, Goofy, and presumably a lot of other oddly named characters in the oft-confusing story. And from that trailer the combat and gameplay look great! 5. The 3DS just keeps getting awesome new games! Nintendo’s Digital Event at E3 didn’t impress as well as last year’s, but it did feature a lot of awesome games for the 3DS handheld! There wasn’t any mention of the new Wii U Zelda game, but we did get 1 1/2 new Zelda games for the 3DS: a portable version of Hyrule Warriors including all past DLC from the console version as well as brand new content, and an all-new three person multiplayer adventure called Triforce Heroes. There’s also a brand new Animal Crossing game called Happy Homes Designer that will charge you with decorating villagers’ houses. A brand new, badass looking Fire Emblem game is on the way, featuring similar gameplay from 2012’s excellent Fire Emblem Awakening. Though not exactly what gamer’s were expecting Metroid Prime Federation Force still looks like a cool, fun shooter. There’s even going to be a Nintendo crossover with Nintendo in the form of Mario & Luigi: Paper Jam, which combines elements from the Mario & Luigi and Paper Mario RPG series into one new adventure. Most of these games are slated to come out this year, setting up the 3DS for another spectacular year! When the Nintendo Digital Event started on Tuesday morning and the first thing we were greeted with was a Muppetized-version of Nintendo President Satoru Iwata, I knew instantly it was a Star Fox announcement. Outside of that, I was kind of creeped out by a few of them, especially the Reggie one seen above. But overall they were pretty awesome, and the whole internet seems to agree. 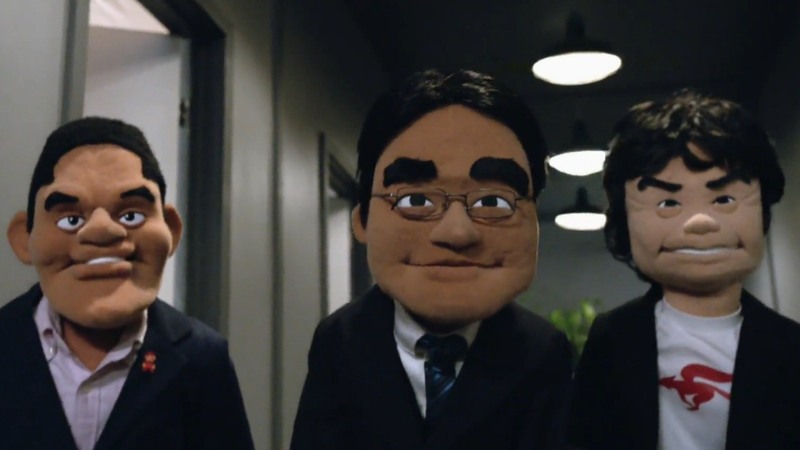 Maybe Nintendo should look at puppets for its next sort of gimmick in a game. The yarn aspect is about to come back for a second showing, and the Star Fox series is inspired by puppets, so why not make an actual game about Mario and Luigi as puppets? Hell, Sony did it with Puppeteer. 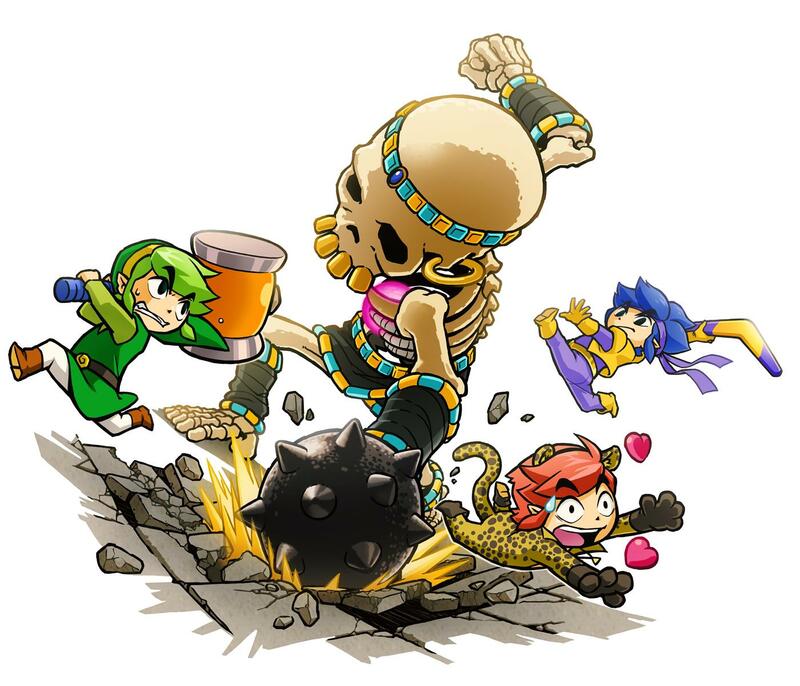 The worse kept secret of this year’s E3 was definitely the newest batch of DLC characters for Nintendo’s flagship brawler Super Smash Bros for Wii U and 3DS. 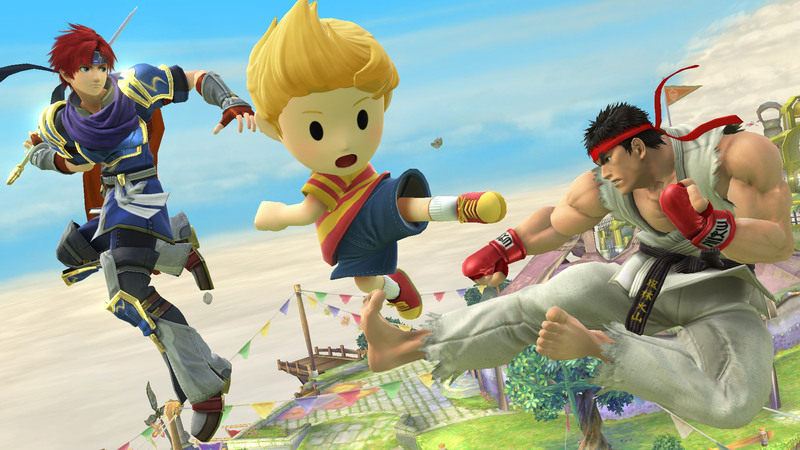 At the Smash tournament held two days prior to the actual event, we were given immediate access to purchase and download a fully playable Ryu from Capcom’s Street Fighter II, as well as Lucas from Mother III and Roy from Super Smash Bros. Melee Fire Emblem. Not only that, but there were brand new levels, Mii Fighter outfits for Heihachi from Tekken, Jackie and Akira from Virtua Fighter, and even MegaMan.exe and Zero from the various Mega Man franchises! It was a huge package that gave a ton of new content to an already expansive game, and one that truly opened up a whole new can of worms for anything the series will give us in the future. Oh, and there’ll be more amiibos! Yay supply and demand issues. A lot of the biggest announcements from this years conference came from Sony’s press conference. They dropped not one, not two, but THREE freaking huge games on us: The aforementioned Shenmue 3, a full HD remake (not re-release) of Square’s Final Fantasy VII, and the revival of the long awaited game from Team Ico, The Last Guardian. There weren’t any other announcements this year that even came close to topping these from Sony, mainly because they all were such well kept! Unlike Nintendo and Bethesda and Microsoft, no one had a clue we were actually getting a FF7 remake, let along another Shenmue. If you partner all these with Sony’s awesome looking demo (not video) of PS4 exclusive Uncharted 4, then you could make a huge claim for Sony “Winning” this year’s show. Outside of an announcement of the next Elder Scrolls game, Bethesda pretty much nailed everything about their first ever E3 press conference. Well, maybe that Doom trailer wasn’t all too impressive either. But in terms of delivering what everyone wanted, Bethesda certainly did. Fallout 4 looks amazing, and will feature a wide variety of tinkering and simulation elements, allowing you to create a near limitless variety of weaponry as well as a few locations you can fortify yourself from impending raider attacks. Yeah, you can even create power armor! And it’s coming out this year! 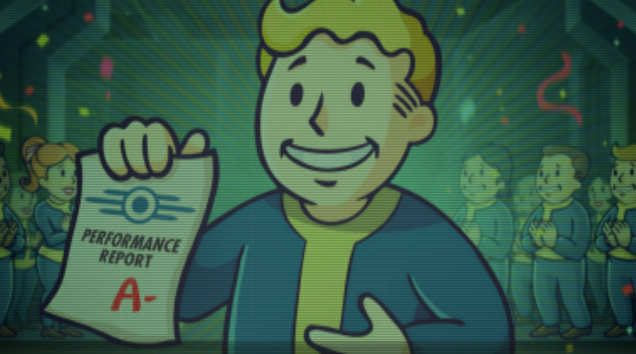 No one would have guessed we’d get an entirely new Fallout game on iOS/Android, albeit radically different from the main series but just as hilarious literally that night! It helps, too, that the game is quite fun. We’re also getting a second Dishonored, as well as an HD update to the original game. The press conference itself was straightforward and didn’t have any of that needless flair that bogs down others: it was to the point, loaded with content, and what a press conference should be. I think claiming Bethesda “Won” the show might be a stretch, but as far as a new company jumping into the ring of E3, I think the folks over in Maryland did a wonderful job. I want to play their games, and I look forward to hearing more about all of their titles in the future! Great list. 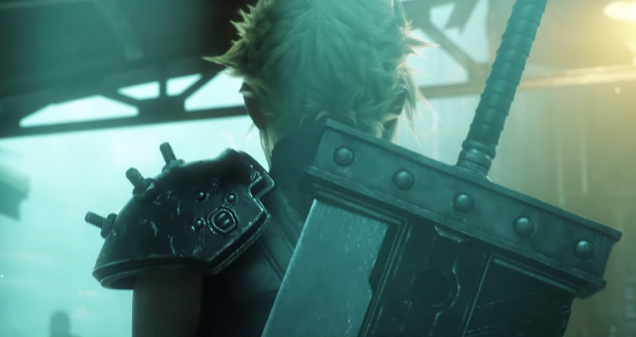 I’m looking forward to the Final Fantasy VII remake the most (I have a blog post about how I might remake the game), but I’m also looking forward to new Kingdom Hearts stuff, and Fallout 4. 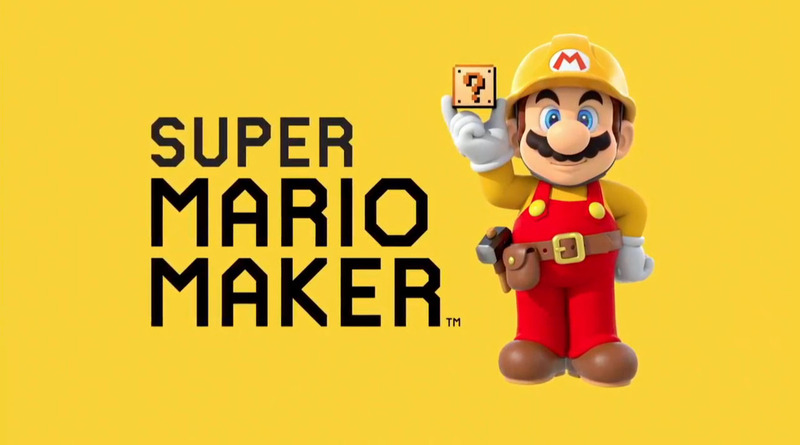 Looking forward to Mario Maker the most ever since it was announced last year. Those Zelda games look awesome too!